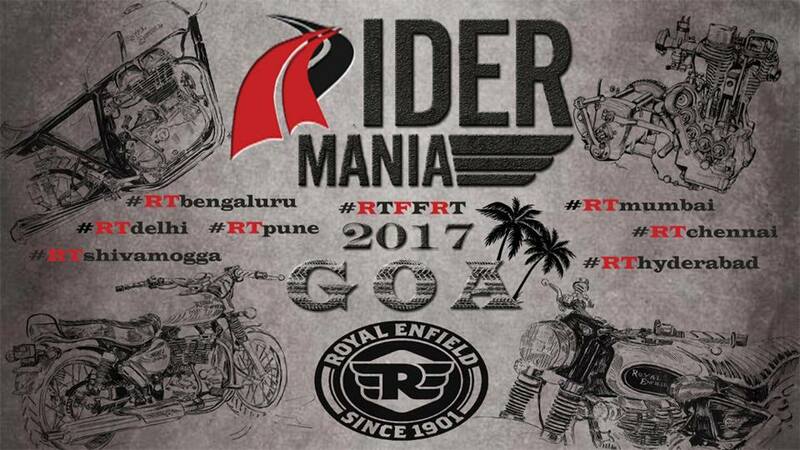 ​Come November, when the sun turns mellow and the breeze picks up a nip, Goa calls home Royal Enfielders from across the world to celebrate Rider Mania, the largest gathering of Royal Enfield riders and enthusiasts. Music, mates, motorcycles and a lot more coming up in this year’s edition of Bikers festival ‘Rider Mania’, November 17-19, 2017. 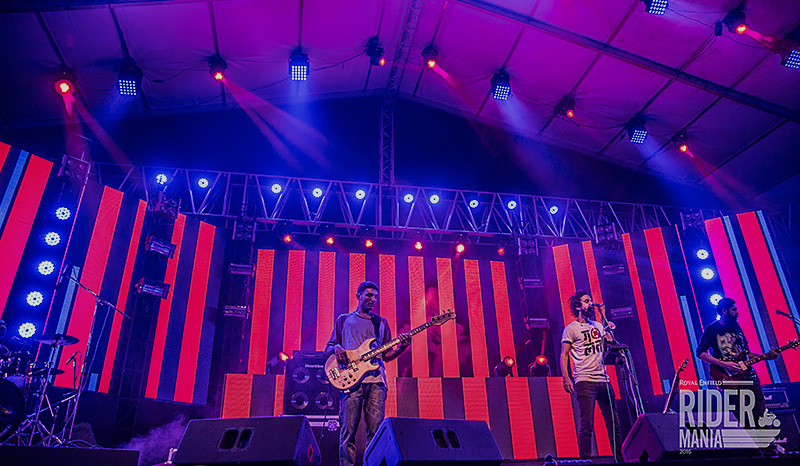 A Bikers Festival organised by Royal Enfield every year in Goa where Royal Enfielders gather from across India and abroad to celebrate the spirit of music, mates, and motorcycles in this three-day festival. 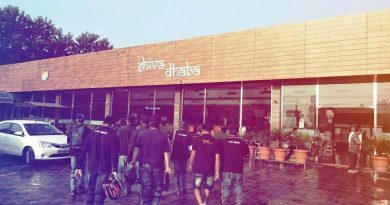 The riders come from different clubs, different states, speaking different languages, different culture, but what unites them is the brotherhood that every biker is proud to be a part of. This epic gathering of riders is not defined or limited to boundaries tagged or set upon individuals, but exemplifies the brotherhood every biker stands for. With over 5800 registrations already for this year this would be the biggest so far. What happens at Rider Mania? Goa’s biggest asset is its uninterrupted string of golden-sand beaches. Along the Arabian Sea from head to toe of this state, and each of the various beaches have developed their own personalities and reputations since the hippie days of the sixties. They cater to everyone, be it a backpacker set for Arambol or the bolder traveller at Baga, the shopper to the flea market at Anjuna. Rider Mania usually features an open stage in a controlled environment. 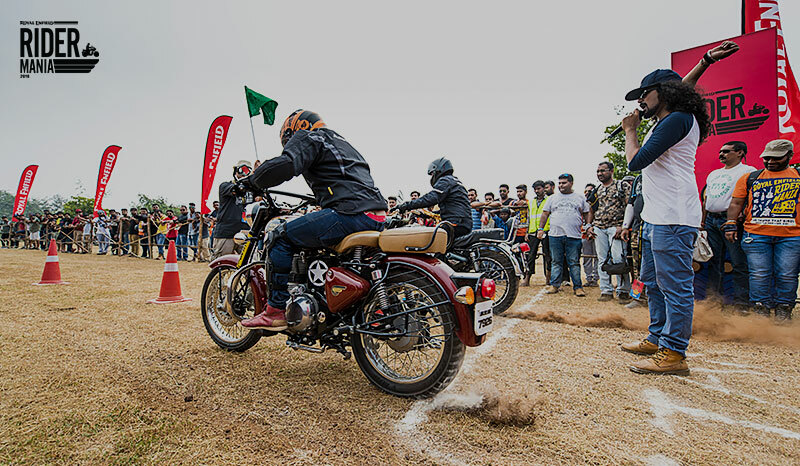 One can compete on the dirt track and trails circuit races in every class, the Custom Bike Exhibition if you’re a custom bike enthusiast, enjoy the Trials Circuit, or groove to amazing live performances through the night. 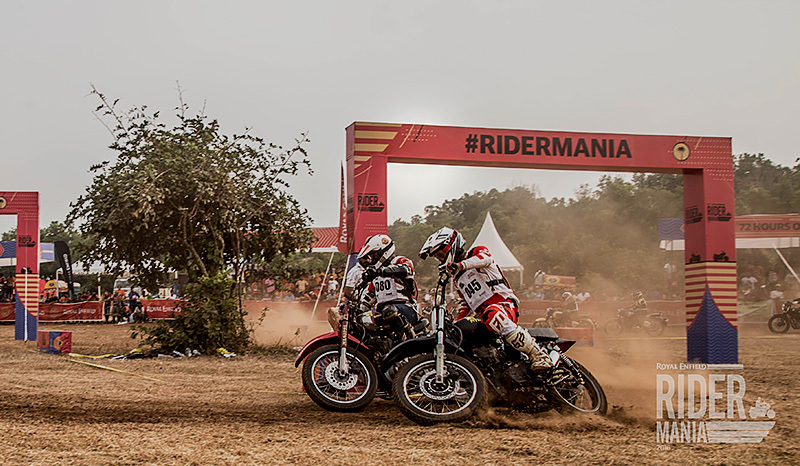 After a hard day of work with motorcycles, having fun in the dirt, the riders are in for a treat of entertainment. 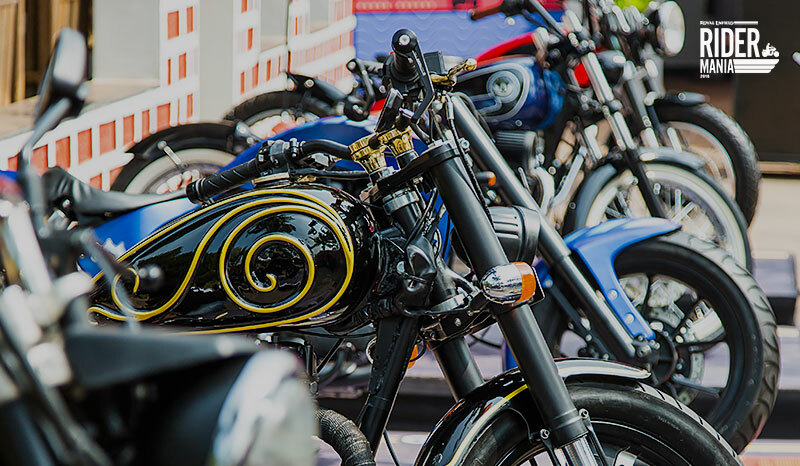 At this Bikers Festival, eventful evenings will contribute to long-lasting memories. 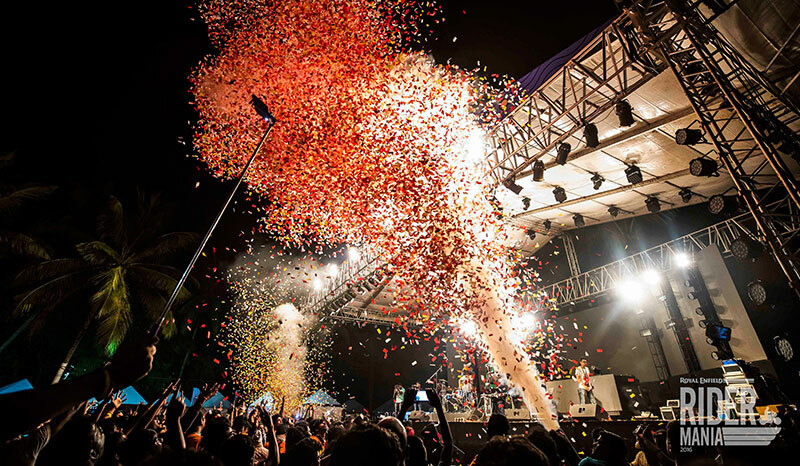 This year, the spirit of music, mates, and motorcycles will be ignited by well-known artists and comedians such as Reggae Rajahs, Divine, Karsh Kale, When Chai met Toast, The Local Train, Benny Dayal, Jeeveshu Alhuwalia, Aravind Sa, & Kunal Kamra. Preparations for Rider Mania begin once the registrations start, which was a couple of months ago. Amateur and professional competitive riders, custom bike builders, riders, and enthusiasts, all look forward to the one event to showcase their skills and catch up with their mates from across the country and beyond. This year it’s happening from 17th – 19th November in Vagator, Goa. We, from Road Thrill have been planning for quite some time and are quite excited. 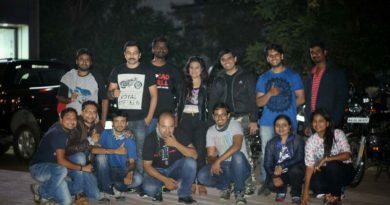 This year has been quite big for Road Thrill, with the inception of seven new chapters: Pune, Delhi, Hyderabad, Chennai, Coimbatore, Shivamogga, and Mumbai, besides the birthplace, Bengaluru. And all 8 chapters will be representing at Rider Mania. 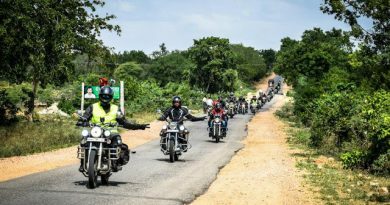 As we look forward to meet our fellow riders from our other chapters; riders whose tales of travel are legendary and who have covered a combined total of over a million kilometres across the length and breadth of the country. This would be the first time in Road Thrill history that we’ll have a presence of all our chapters, and what better place to do that than at Rider Mania? 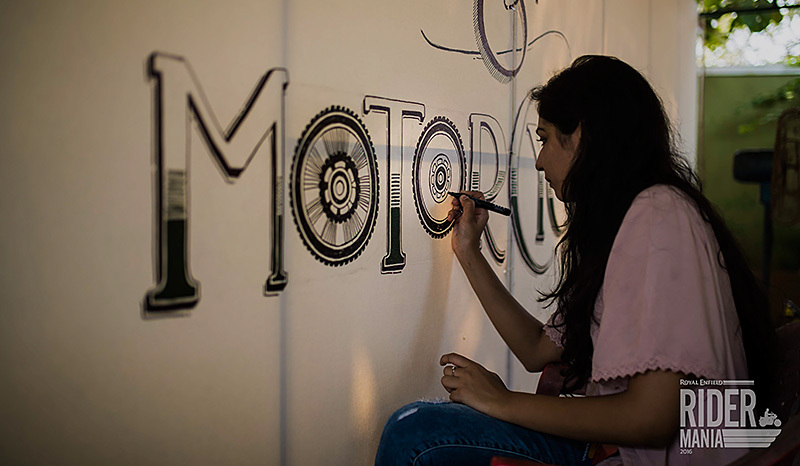 Some of us have already begun our preparations from getting our motorcycles revved up, acquiring new gear – those shiny shoes, those new jackets, oh and not to forget those much-needed new tyres. The bikes are getting pampering! New lights, mirrors, mobile holders, chrome polishes, the works. While a lot of us will be staying at a common accommodation, some will be making base at different places across Goa. We will be meeting at Arambol, near a Sweet Water Lake in Goa on the morning of the 18th morning, and all our members as well as our friends are welcome to join in. As the countdown begins, the excitement level reaches a new high which only a true biker can understand. Looking forward to meet you all there.